Tottenham defender Toby Alderweireld has claimed that the North London derby against Arsenal is possibly the biggest in the world as the two teams face off on Sunday. Spurs are above the Gunners in the Premier League and come in great form having defeated Chelsea last week and Inter Milan in the Champions League on Wednesday. “Everybody who follows football knows how big this game is. The Tottenham defender added that we could any team as long as the side is playing to their potential. 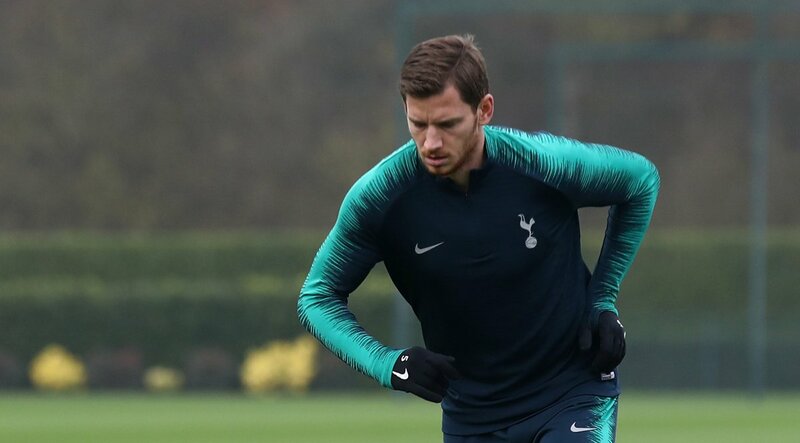 Spurs were also handed a timely boost as Jan Vertonghen started the Champions League tie against Inter with Alderweireld, and the Belgian warned us about Arsenal’s form. “It’s going to be massive. Arsenal are unbeaten in 17 games and Unai Emery has done a decent job since taking over from Arsene Wenger. However, Tottenham should come into the game as favourites, even though we are playing at the Emirates. We have most of our attackers fit, and with Vertonghen back, our defence should be tough to break too.